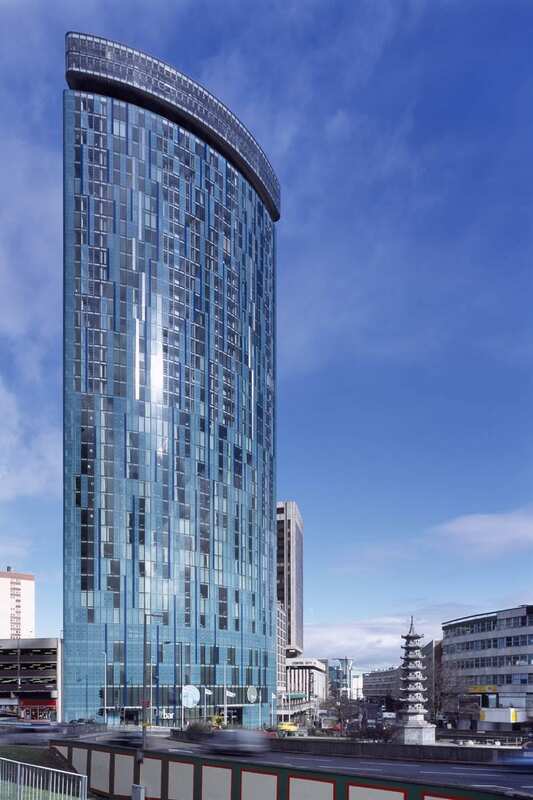 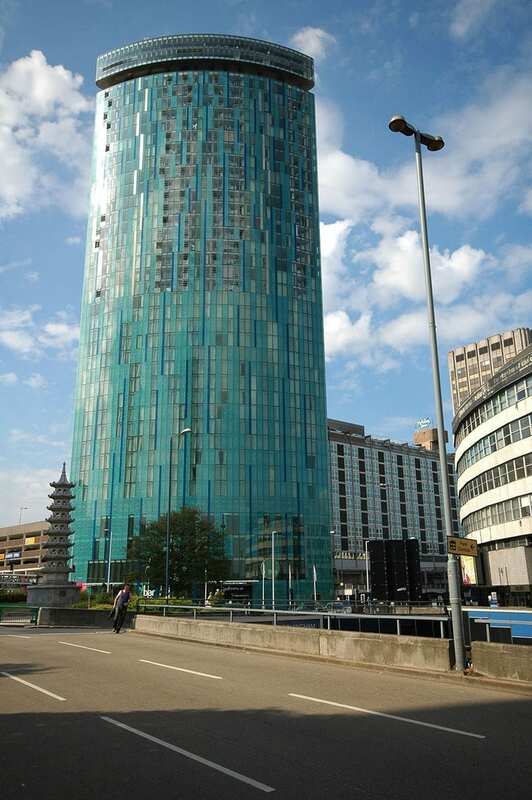 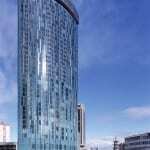 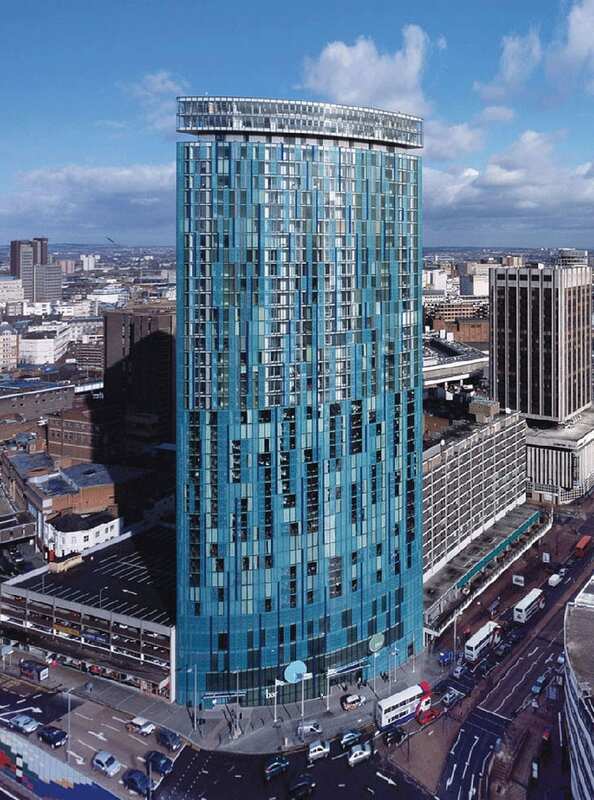 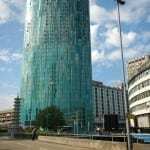 Radisson Blu Hotel Birmingham opened in 2006 and is the tallest building in Birmingham with 39 floors including the residential component. 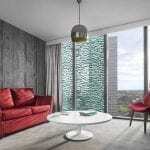 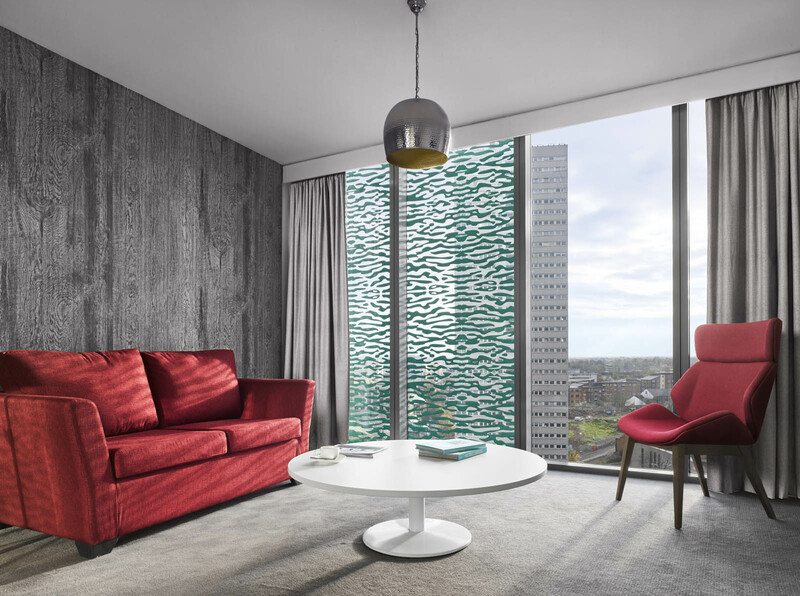 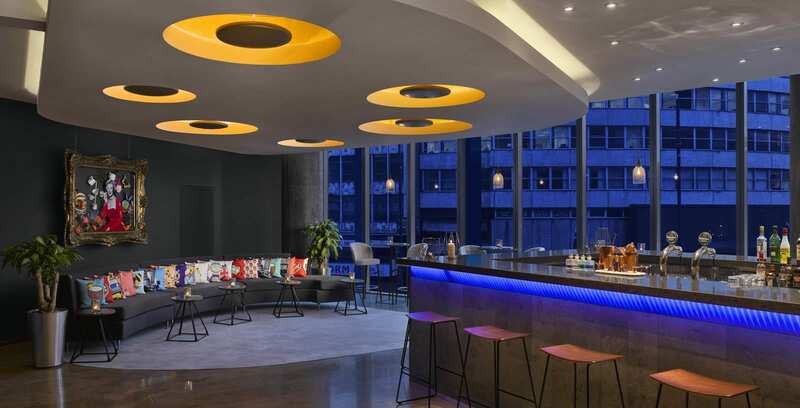 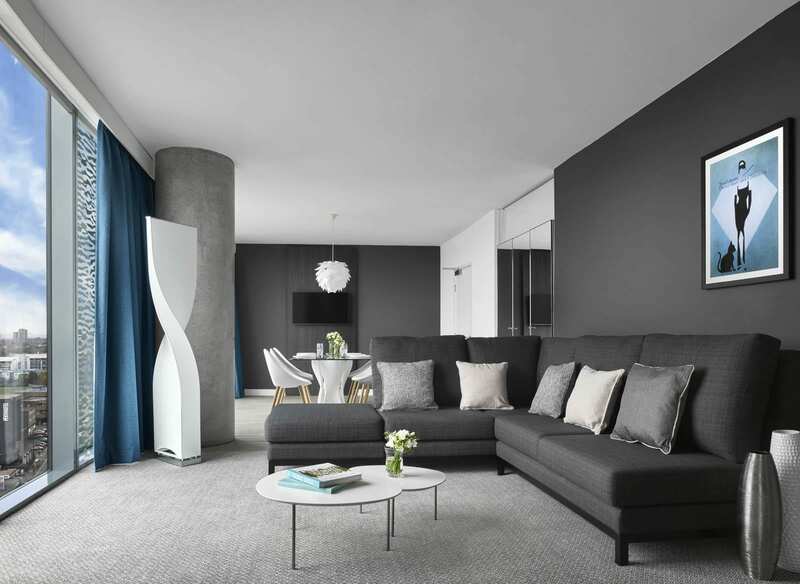 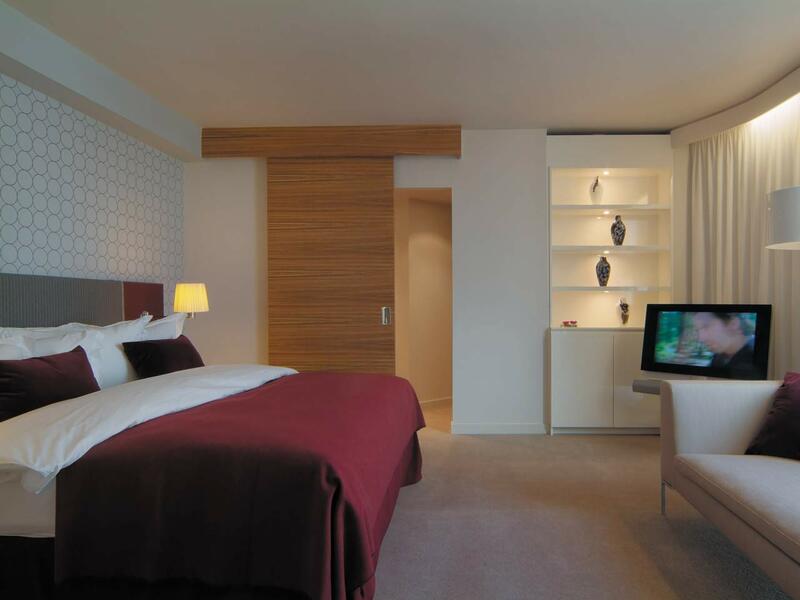 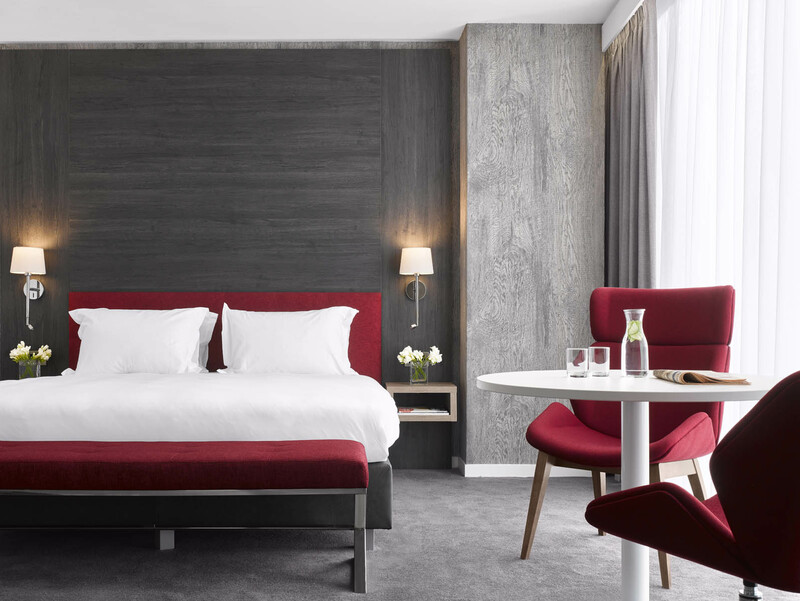 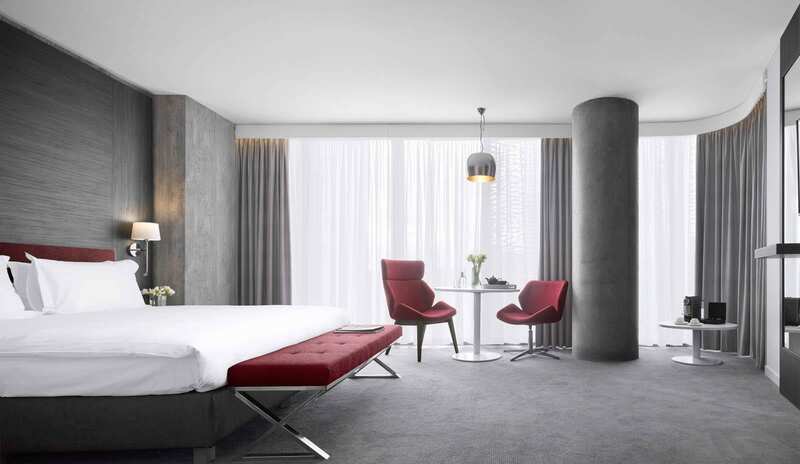 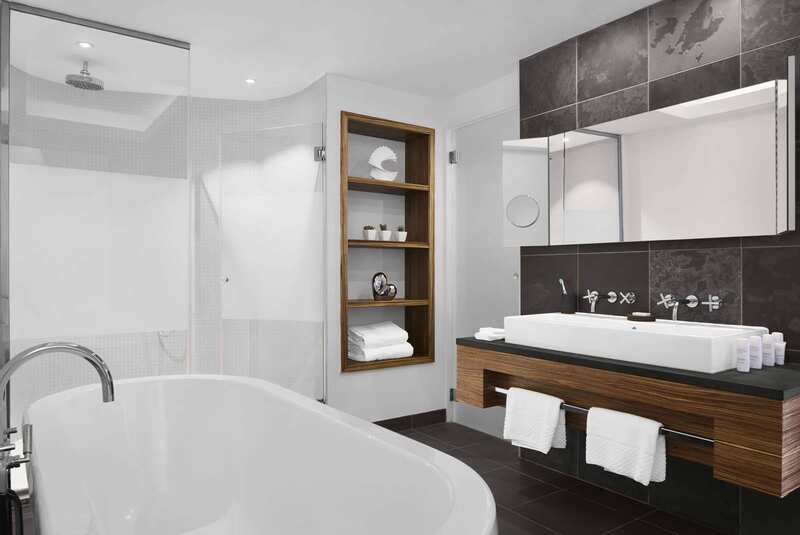 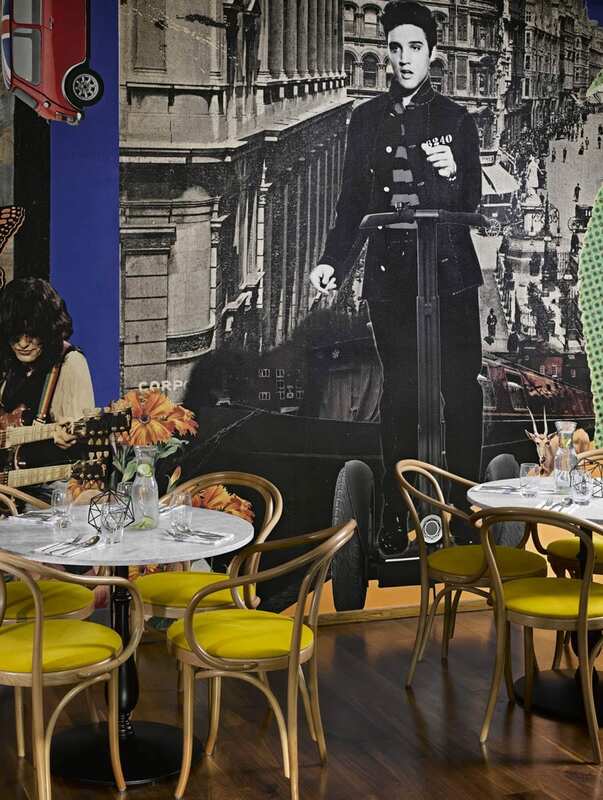 The 211 hotel rooms and suites have been designed by Italian designer, Matteo Thun. 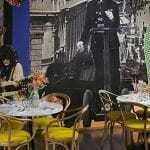 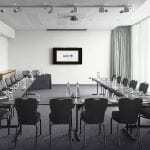 The hotel features one restaurant, two bars and ten meeting rooms of various sizes. 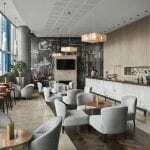 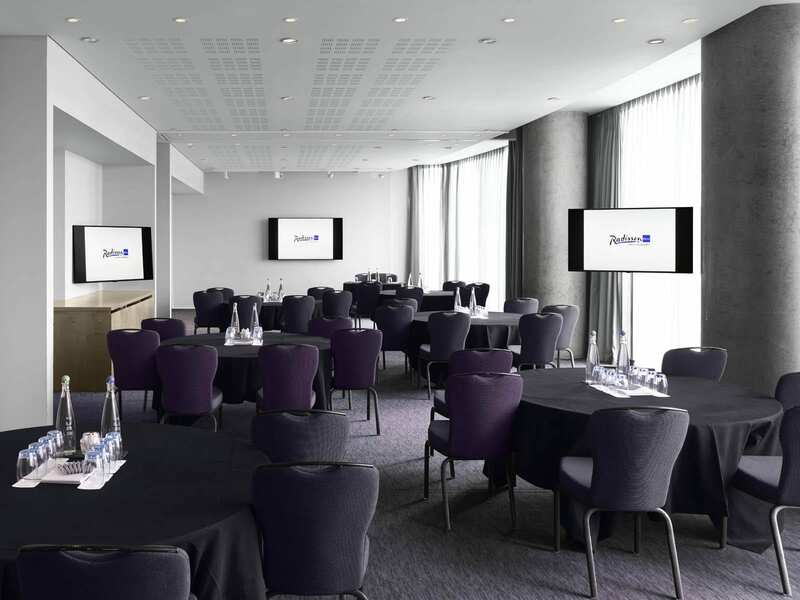 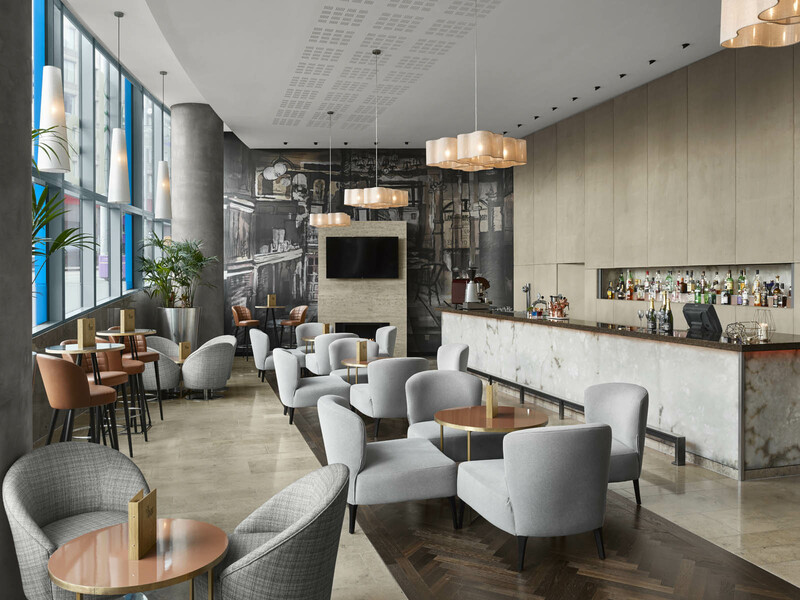 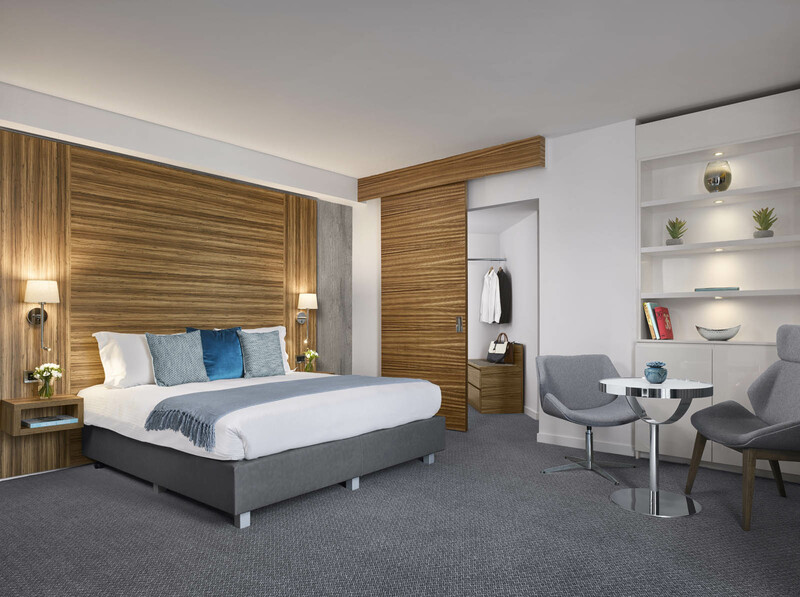 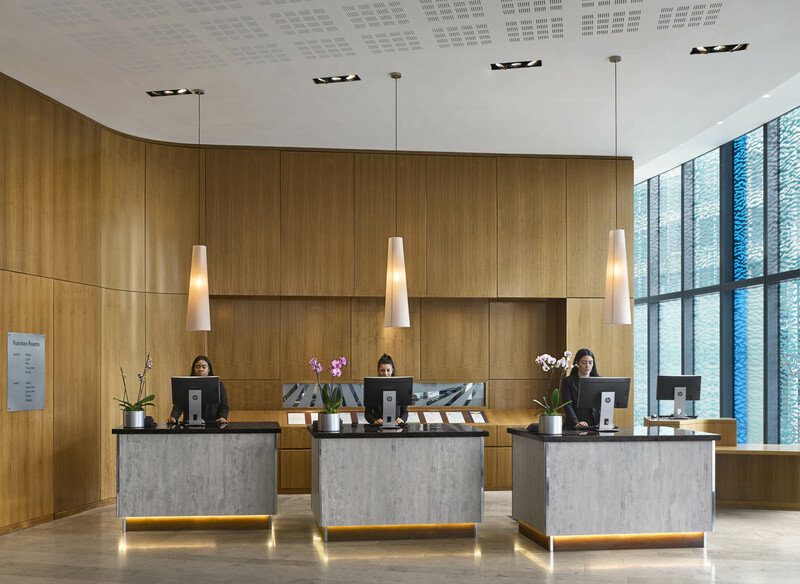 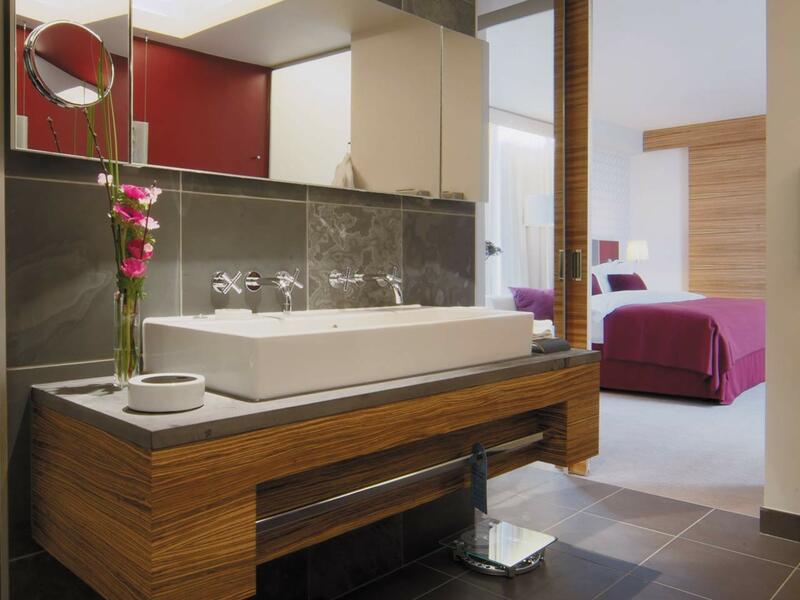 With its city centre location just south west of Birmingham’s new street rail station, the hotel is attractive to travellers because of its close proximity to shopping and business destinations, and multiple transport options. 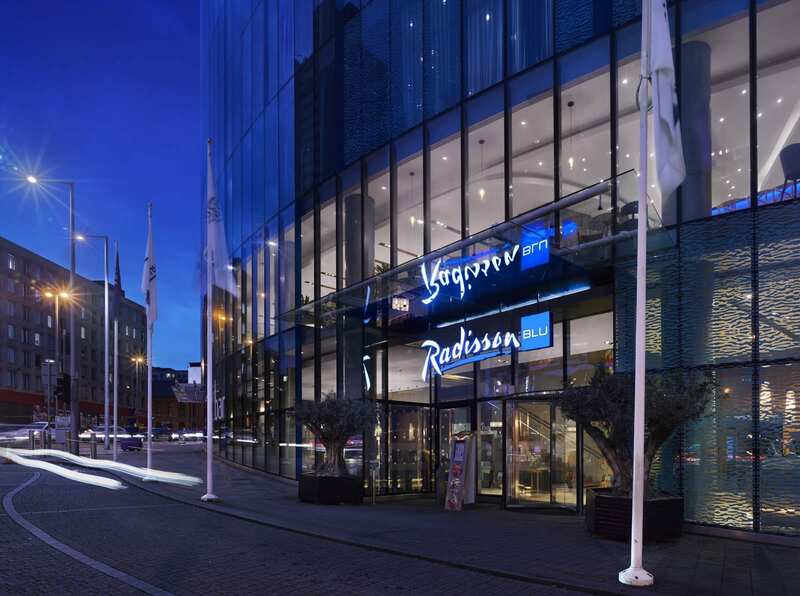 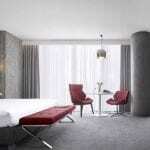 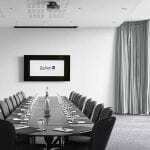 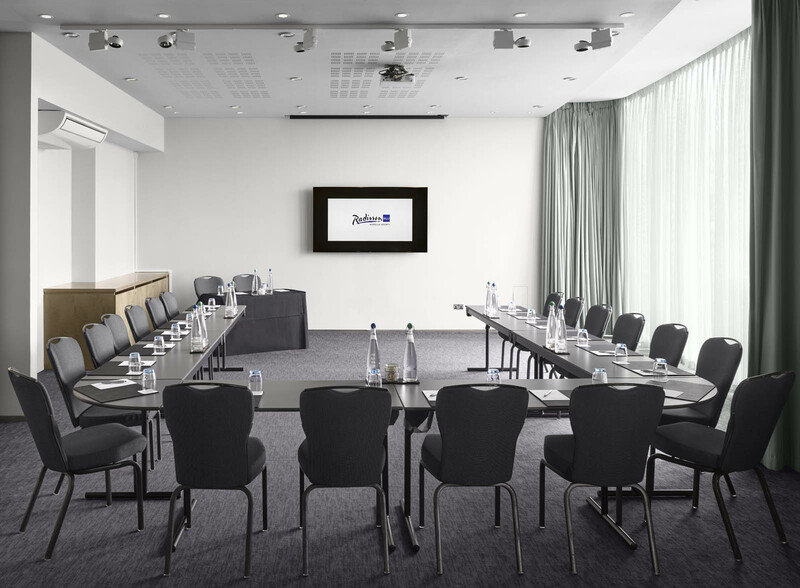 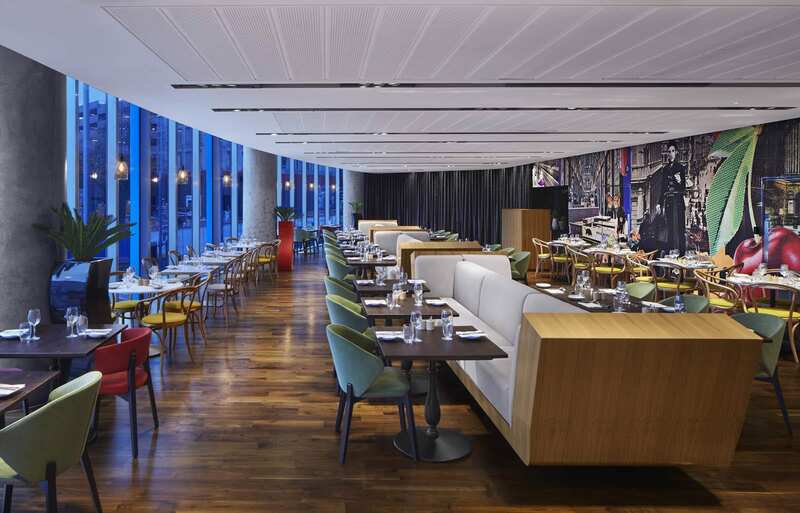 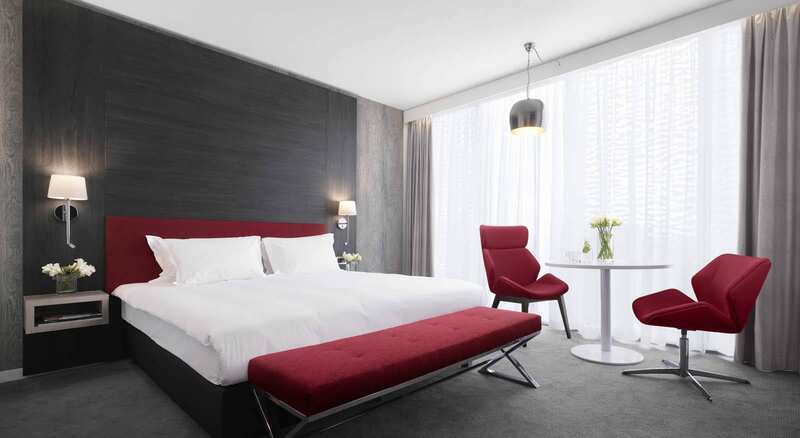 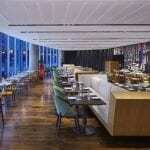 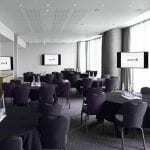 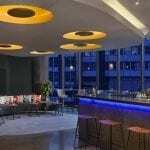 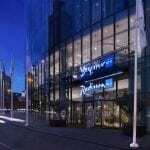 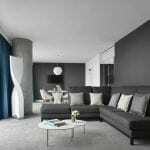 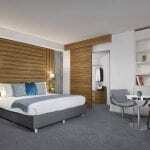 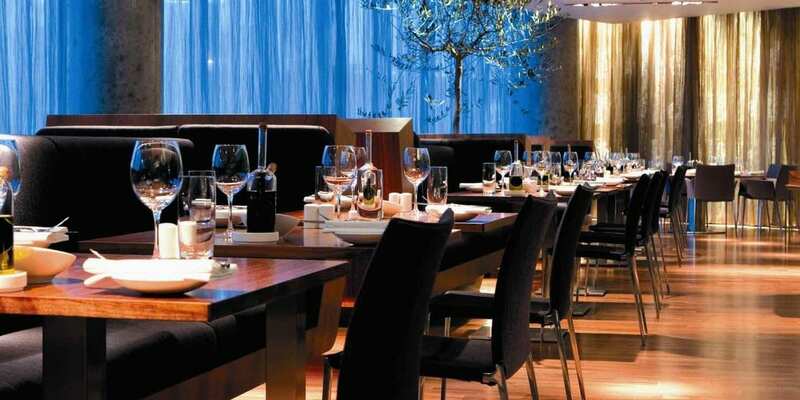 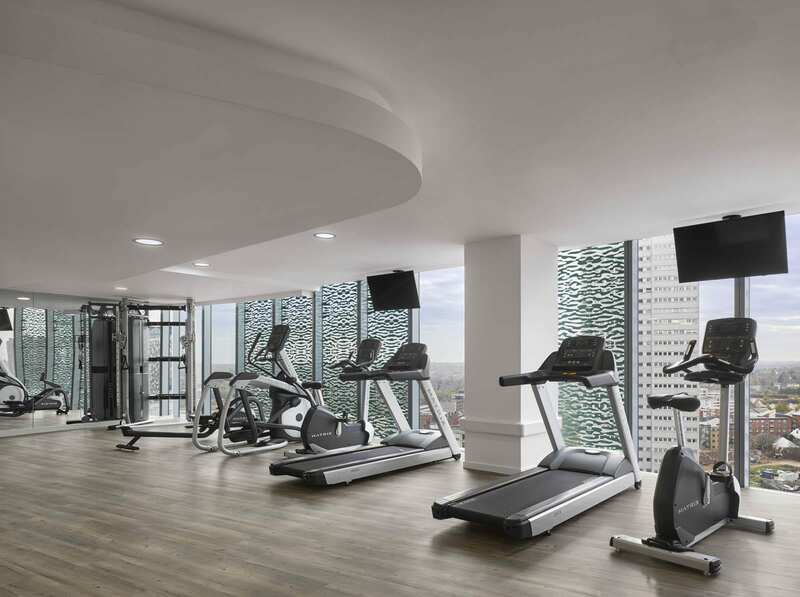 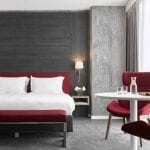 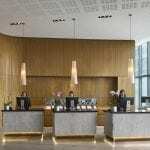 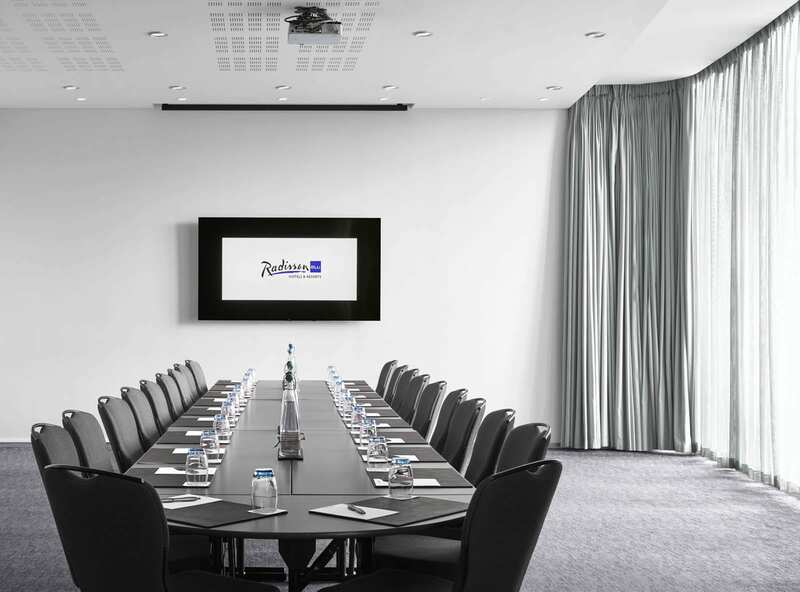 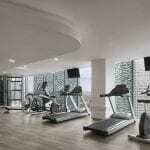 Carlson Rezidor Hotel Group manages the hotel under the Radisson Blu brand.